You may know Franz Kafka's "The Trial," a tale of nightmarish bureaucracy, but do you know Anton Chekhov's? 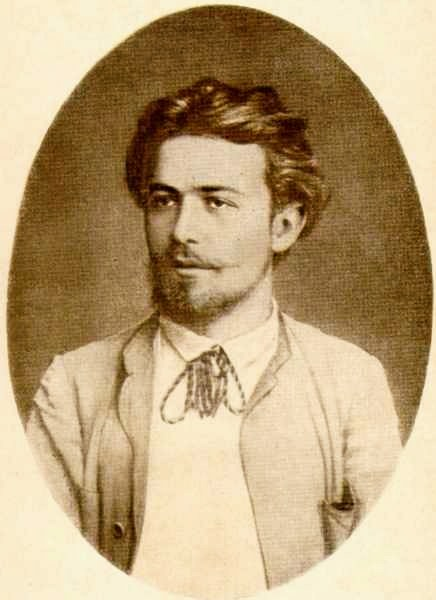 Written in 1881, when Chekhov was only twenty-one, it contains the germ of much that would later come to be considered Chekhovian: petty cruelty, country life, and the inability of one generation to come to terms with the other. And because it's Chekhov's birthday today, we're publishing his short story, "The Trial," exclusively here in the blog. We hope you enjoy, if enjoy is indeed the word. There’s also the question of stakes. 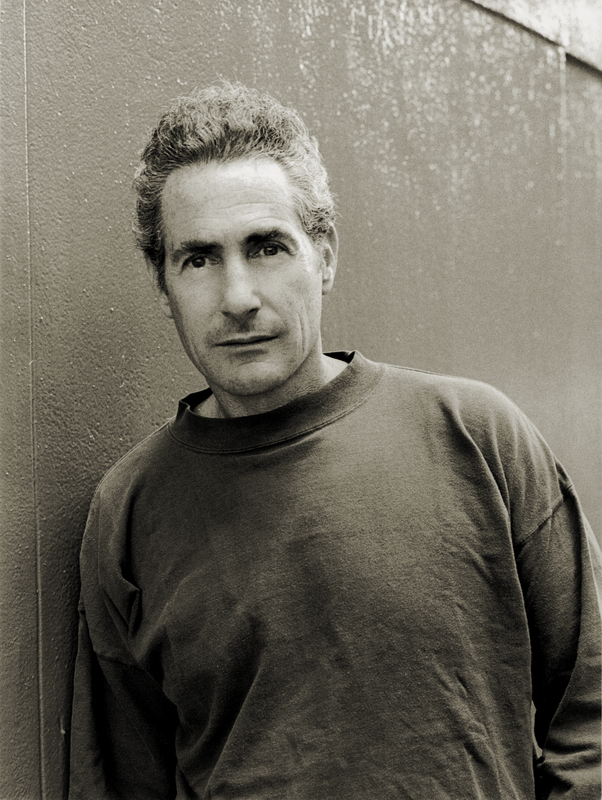 Even before Walsh knows the stakes of what he’s doing, he conveys a kind of urgency. His encounter with this unbearable situation comes across on the page. It’s so honest. Introducing a new feature on the Seven Stories blog: an indie bookstore round-up, in which staff and other members of our community write a few words on their other favorite independent bookstores. 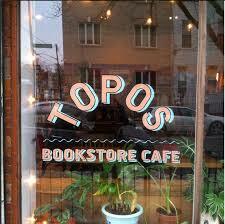 This week, Ben Hillin writes about Topos, in Ridgewood, Queens. It's the book that predicted Trump, altered the course of speculative fiction, and helped to inspire Beyoncé's Lemonade. It's also a masterpiece in its own right. 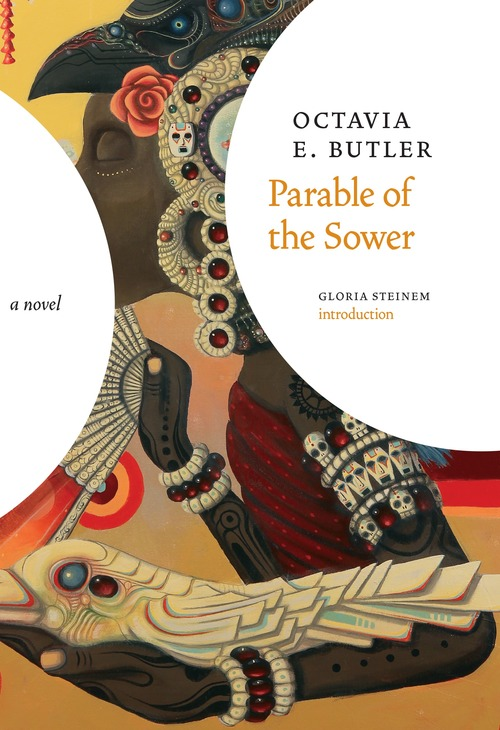 I'm talking about Octavia Butler's Parable of the Sower, which was published twenty-five years ago this week. 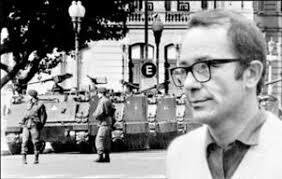 To commemorate the date, you can read the first three chapters of the book here. And if you don't want to give your money to Amazon, you can buy the book direct from Seven Stories, at 25% off, with free shipping within the U.S. Enjoy!